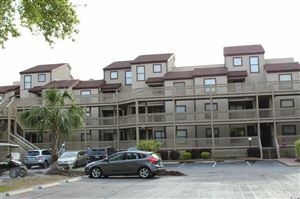 Arcadian Shores is considered one of the finest neighborhoods in the North Myrtle Beach area. Lot sizes for this neighborhood are large, and many homes and condos offer gorgeous ocean views. Check out the golf information! This prestigious neighborhood is maintained in pristine condition with manicured lawns, beautifully landscaped public areas, and resort amenities. 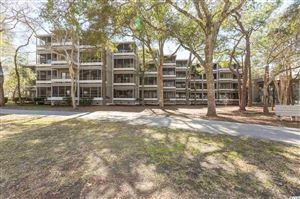 With low HOA fees, prudent property management, and sought-after amenities, Arcadian Shores is an ideal North Myrtle Beach location for a home, townhouse, or condominium. Numerous condominiums like the one in the following video are available in the Kingston Plantation subdivision within Arcadian Shores. 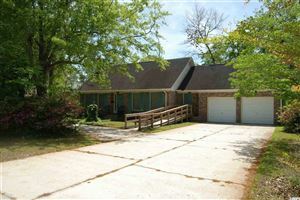 Take a look at what $160,000 can buy in North Myrtle Beach! RE/MAX Southern Shores agents are experts who know and sell properties in Arcadian Shores. RE/MAX Southern Shores agents are the #1 selling agents in the entire Grand Strand area so they will be able to find exactly the RIGHT property for you at the RIGHT price. Using the RE/MAX Southern Shores search page you can input specific criteria to search all of North Myrtle Beach or just Arcadian Shores to get an idea of the home styles, price ranges, and amenities that are available. Then, call RE/MAX Southern Shores at 843-839-0200 to speak with an agent, licensed in both North and South Carolina, who can find the home, vacation home, investment property, or lot that is RIGHT for you! Contact our office at 843-839-0200 where our agents will help you preview the properties that are currently for sale to find the right one! Call RE/MAX Southern Shores today at 843-839-0200 to explore all of the North Myrtle Beach area neighborhoods!